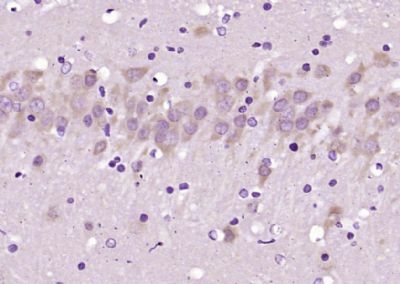 Background: Vertebrate neuron-specific nuclear protein called NeuN (Neuronal Nuclei) is an excellent marker for neurons in primary cultures and in retinoic acid-stimulated P19 cells. 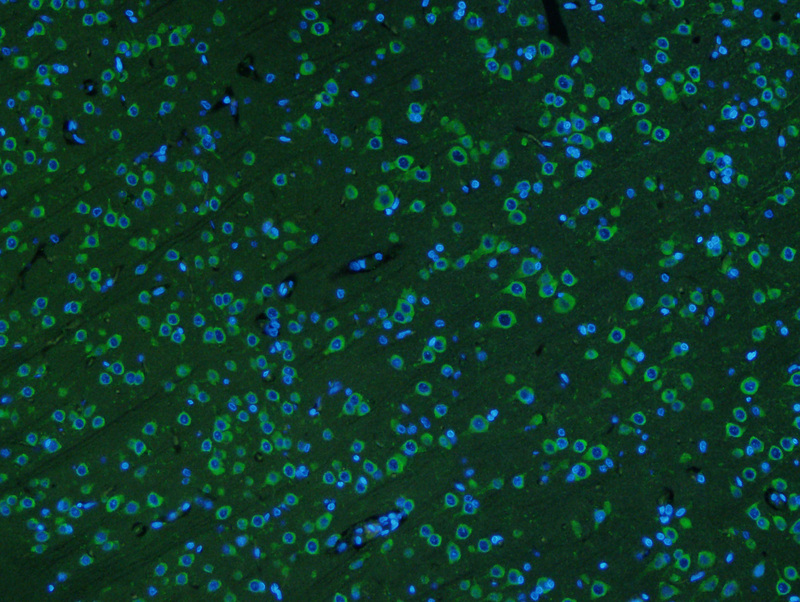 It is also useful for identifying neurons in transplants. 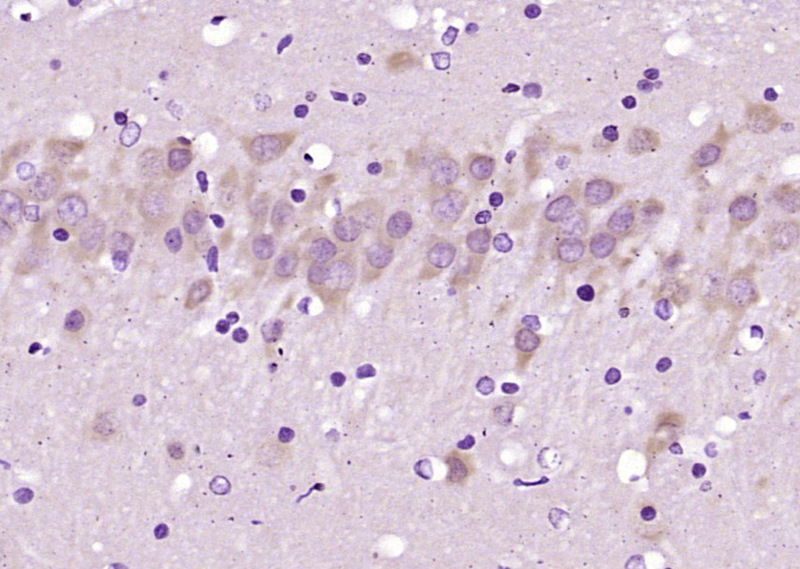 NeuN is a neuron-specific, DNA-binding nuclear protein in vertebrates. 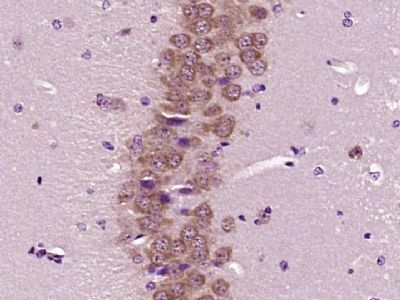 In mice, NeuN is observed in most neuronal cell types throughout the nervous system, including cerebellum, cerebral cortex, hippocampus, thalamus and spinal cord, as well as the dorsal root ganglia, sympathetic chain ganglia and enteric ganglia of the peripheral nervous system. 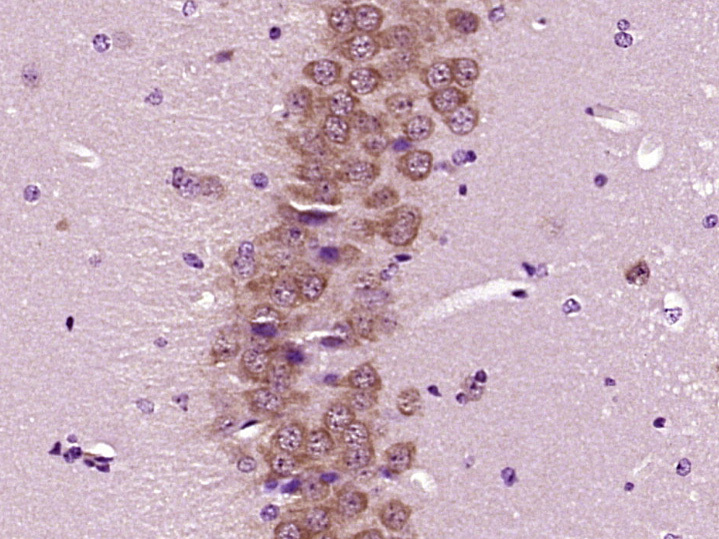 NeuN immunoreactivity is first observed in neurons when they become post-mitotic and are initiating cellular and morphological differentiation. 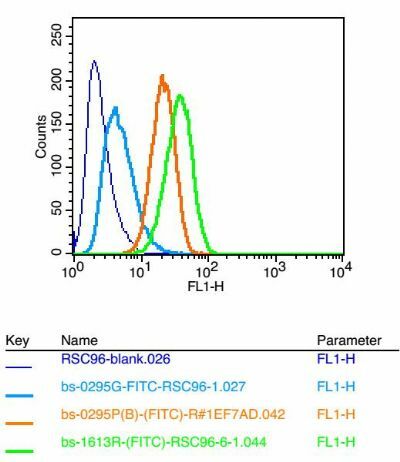 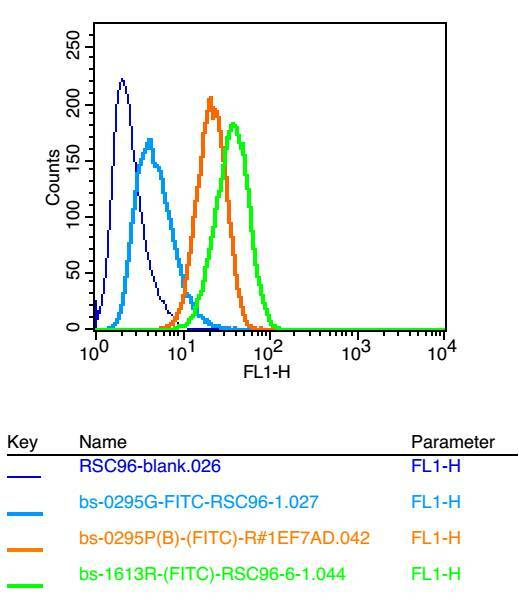 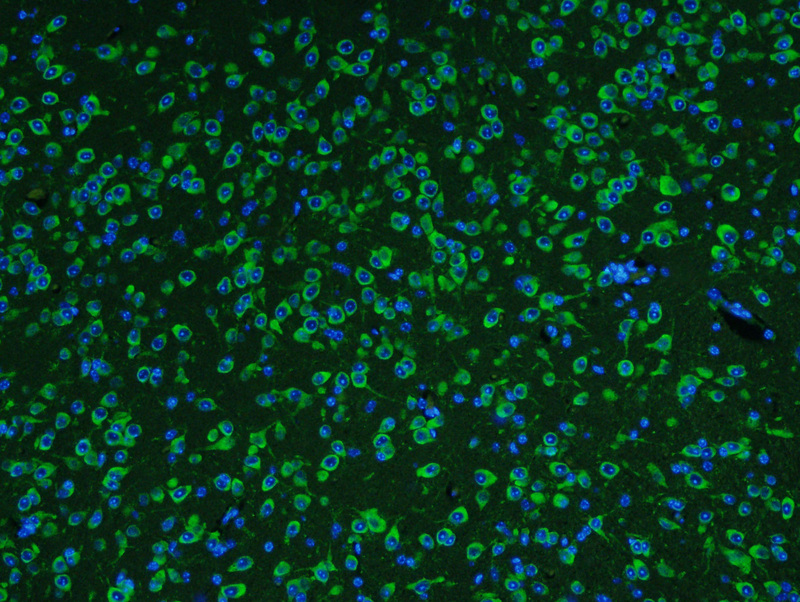 No staining is observed in proliferative zones. 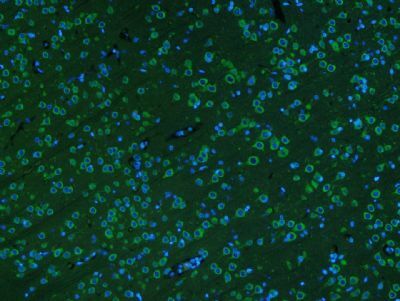 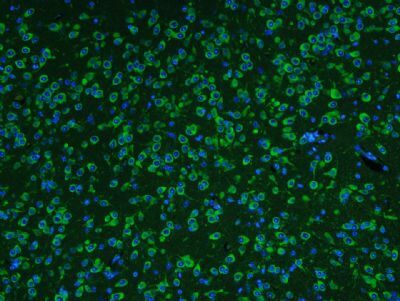 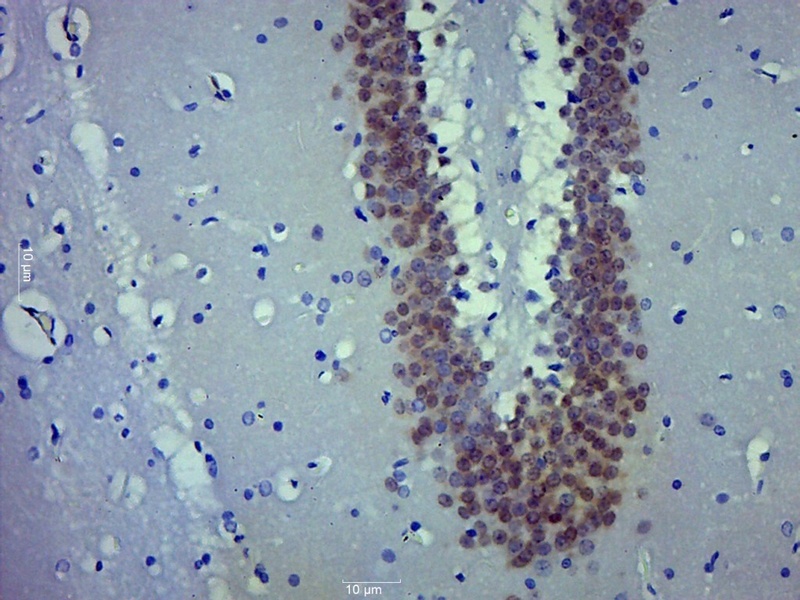 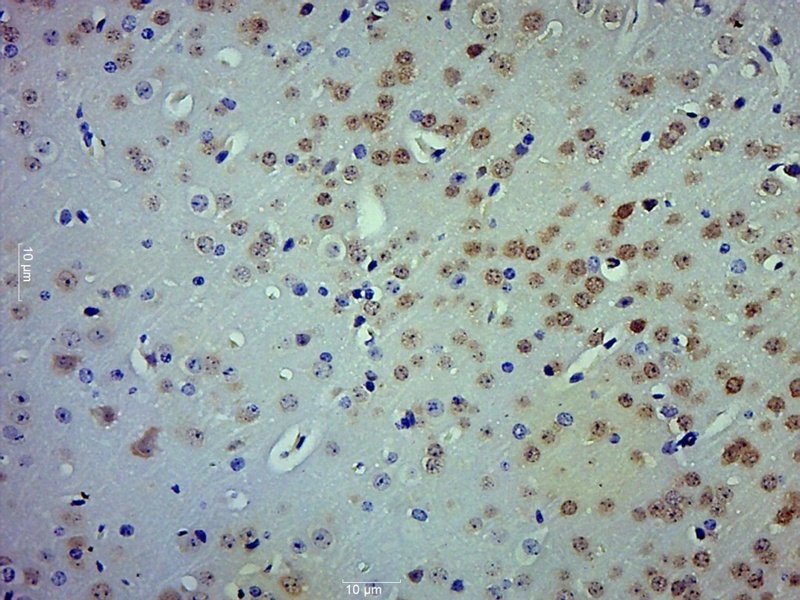 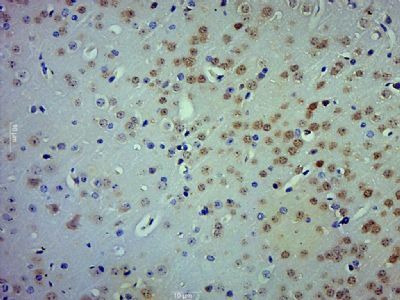 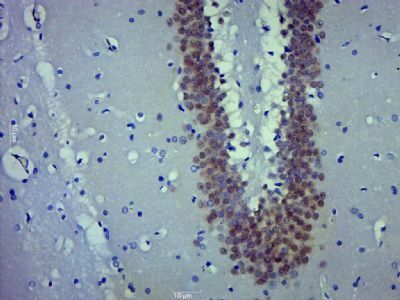 NeuN has been used as an immunohistochemical marker for excitotoxic lesions of the brain as well as in the diagnosis of a wide range of human tissue specimens from the central and peripheral nervous systems.